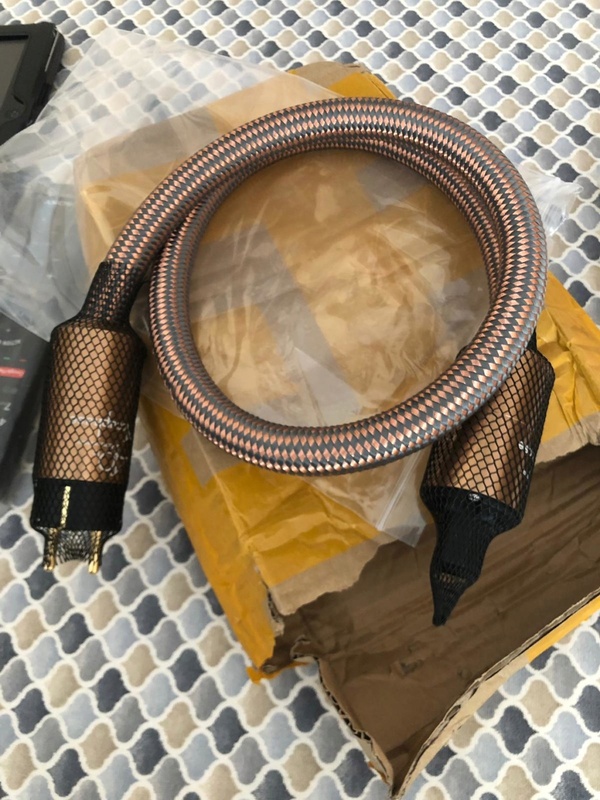 Here is my Lumin U1 mini with this cable of 30 euros and do not see how good it makes it sound. Fine smooth detailed and with a little more body. 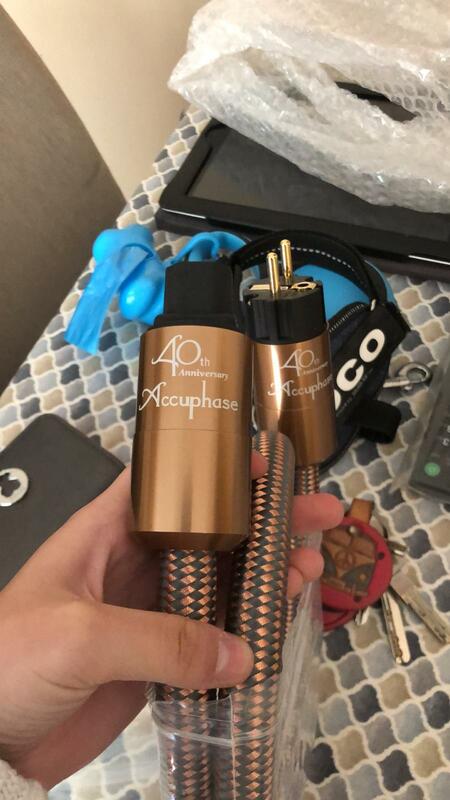 I'd be certain at its price that the "Accuphase" 40th Anniversary power cable is a fake from China, eBay is full of them. 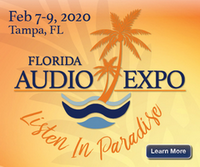 It looks very nice and may perform well for the money but don't fool yourself into thinking it actually comes from Accuphase. 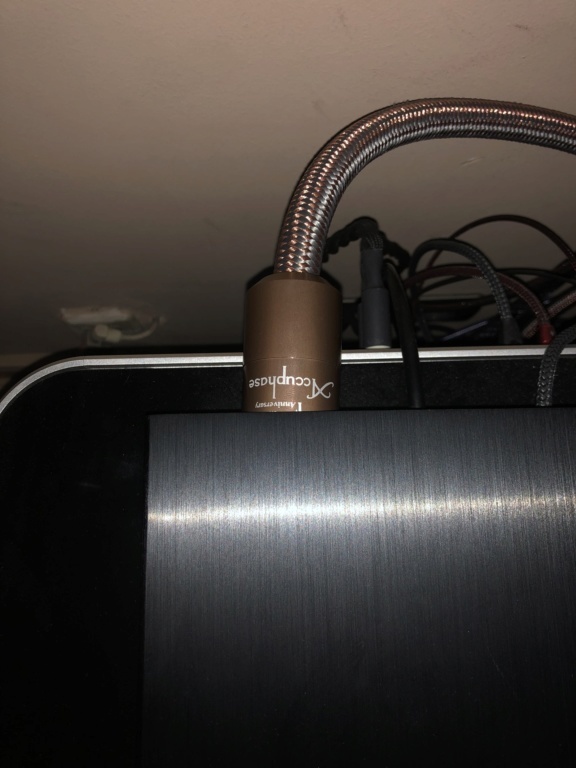 Hi, I know it's a FAKE but what matters is that the cable does it good synergy with Lumin.The construction is magnificent.